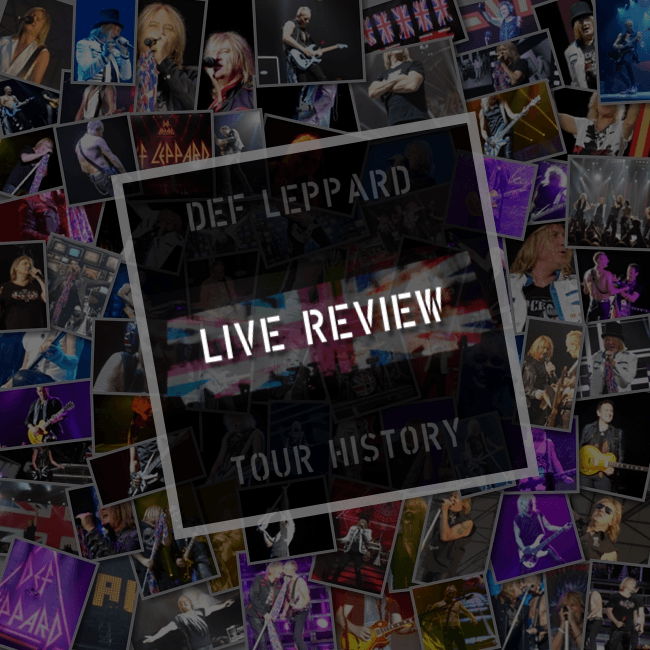 Def Leppard played a 2015 world tour show in Belfast, Northern Ireland on 7th December and the first online review has been posted. My Global Mind have posted a review of the show which took place at The SSE Arena, Belfast. The review was included alongside one from the Birmingham show. "Joe remarked on at least two occasions that it was the biggest crowd Leppard had ever played to in Belfast and was obviously delighted at the huge turnout. Local Vivien Campbell was both looking and playing exceptionally well despite his recent health issues and Rick Allen – who I noticed is starting bear an uncanny resemblance to the aged Robert Plant, put on an amazing drum solo. The words “Norn Iron” scribbled on his tom tom bracket, he was evidently enjoying himself immensely, as were Phil Collen and Rick Savage and the band were tight but loose…. as always."